Get Your Free Membership to Finish Watching "Perfect Pitch Shot Technique" Right Now! Video Stop Playing? You Were Watching a PREVIEW! Improve my swing AND save me money! 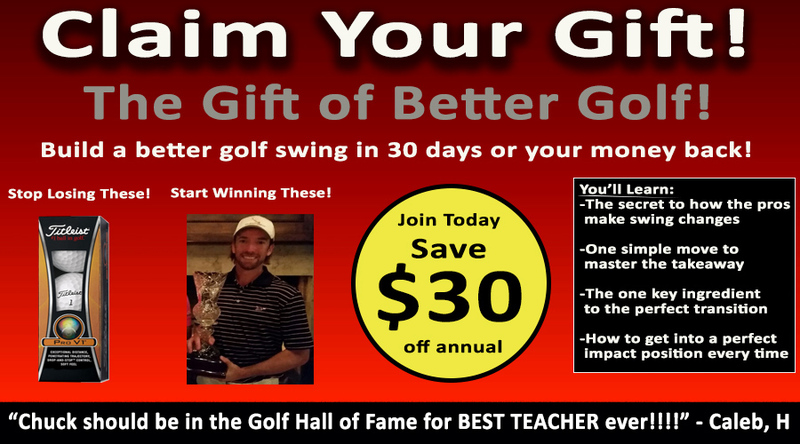 Improve my swing AND save me money!